With the sturm and drang of elections behind us and the holidays still a few weeks away, now is just the time to sit back and reveal in a novel. Or, two. 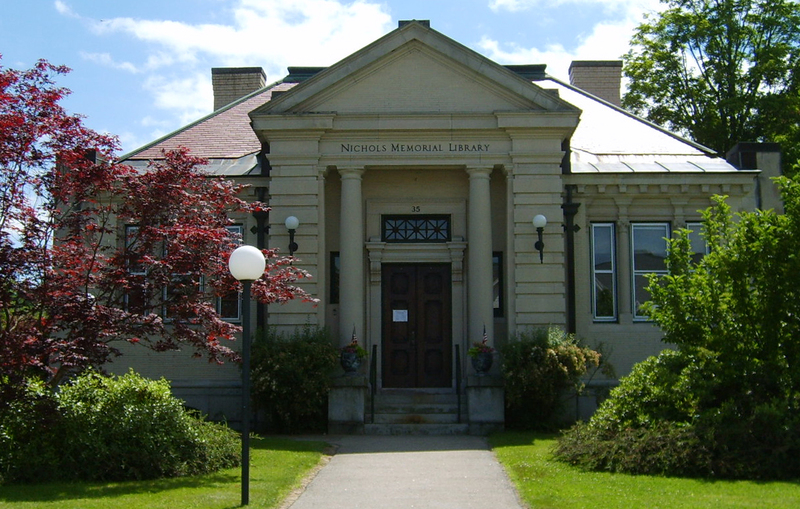 Here are some of the latest offerings in fiction at the Nichols Library in Center Harbor. No genre pieces, please. Just a good, engrossing novel. The library has ‘em, by authors well-known (Chris Bohjalian, Louise Erdrich, Joanne Harris, Tom Wolfe) and new (read on to find out).